Police Discount Offers bring you a Tactical Patrol Vest. 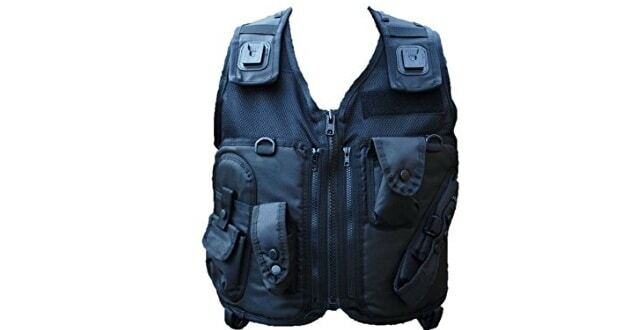 This overt vest can be worn over body armour or heavy clothing and is also fully adjustable. It comes in four different sizes and either left or right handed.